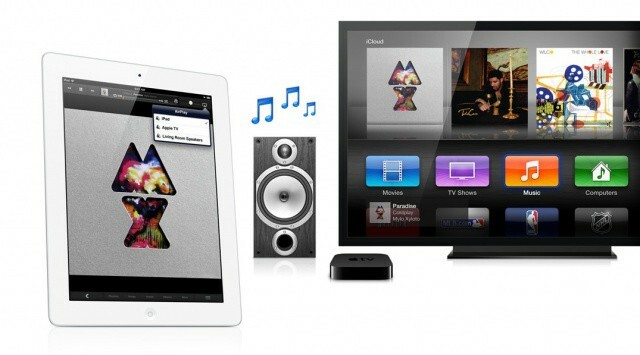 Imagine a world where your iPad or iPhone controls everything in your living room. With all the rumors surrounding Apple’s intense negotiations to acquire licensing agreements with Hollywood studios for its upcoming television, it can be easy to forget about another aspect of the equation that needs to be reinvented: the remote. When Apple does unveil its long-awaited ‘iTV’ to the dismay of cable providers, you can bet that it won’t come with a clunky clicker like every other TV on the market. If there’s anything that needs to be changed about the industry, it’s the tool we use to communicate with our TV sets. 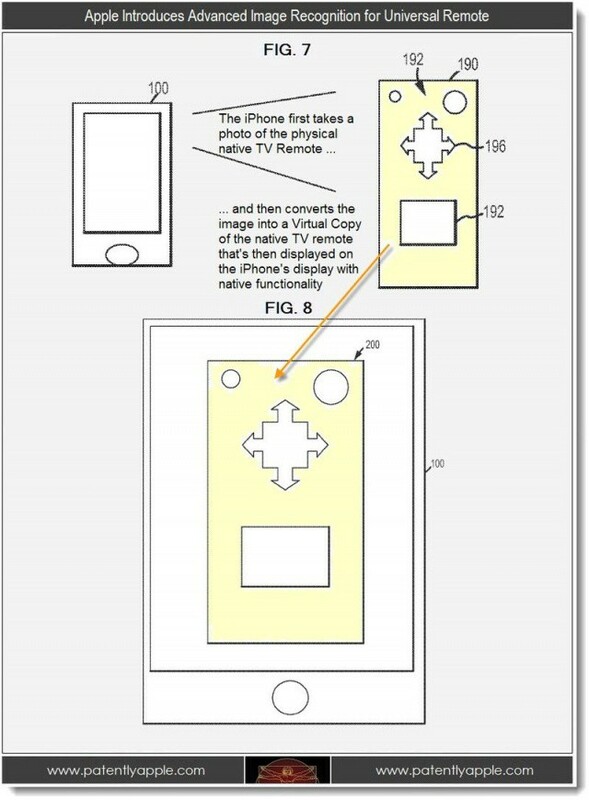 How would Apple do its own remote? Some have speculated that the iTV will be completely controlled by Siri, but there’s more to the puzzle than just voice control. In fact, you probably already use the future iTV’s remote every day. Apple’s iOS Remote app appears to be the key to all this. A future version of the app will likely be directly integrated into the iPhone and iPad. 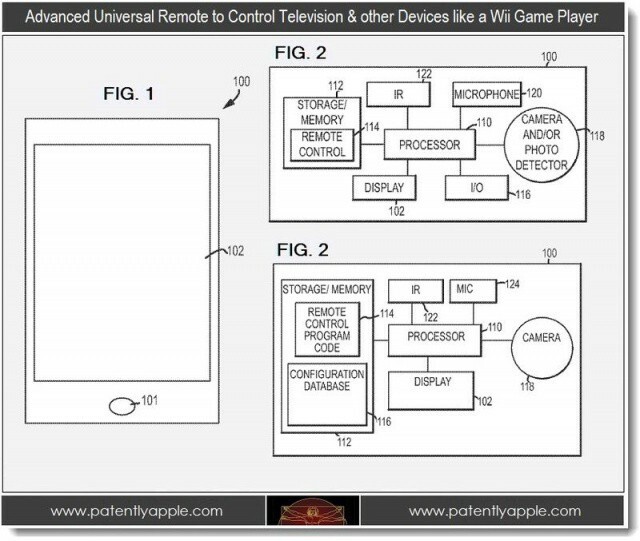 While your iOS device would be used to control Apple’s own TV set, you’d be able to control other televisions as well. You would theoretically take a picture of a TV’s screen or a universal remote and the appropriate interface would be replicated on your iPhone’s screen. There seems to be no limit to what this technique would apply to, so think about being able to control your home stereo, lighting, etc. from the comfort of your favorite iOS device. Now that’s magical. The current Apple TV set-top box ships with the basic physical remote that Apple has been selling for years. While the design of the remote is great, it’s way too simplistic for a full TV setup. It’s doubtful that Apple would make a more complicated version of its physical remote, so expect your iPhone and iPad to play a much more vital role in the living room soon.